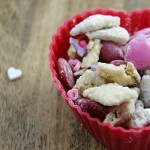 Looking for a great heart recipe for your sweetheart? A Valentine’s Day DIY idea? Try our Strawberry Flavored White Chocolate Hearts for a delicious sweet treat a fraction of the price of store-bought candy/chocolate. 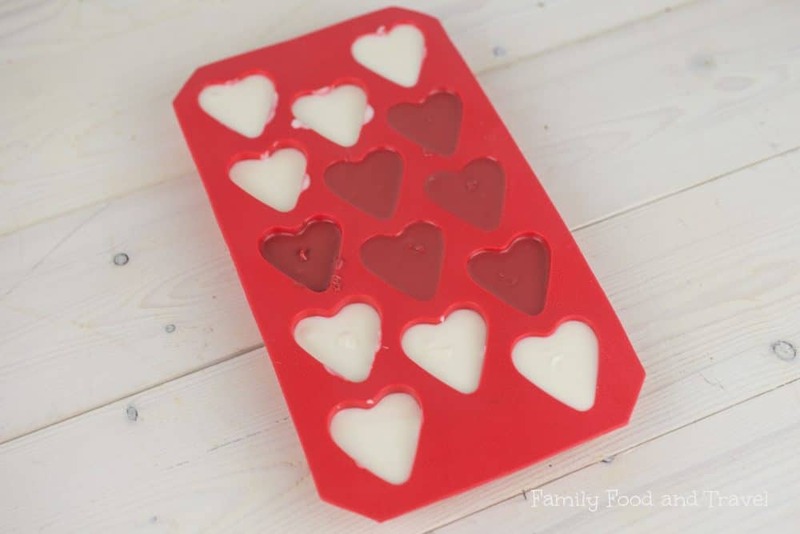 Just two ingredients and a heart mold and you are ready to create your own chocolate hearts. Looking for a special treat this Valentine’s Day? 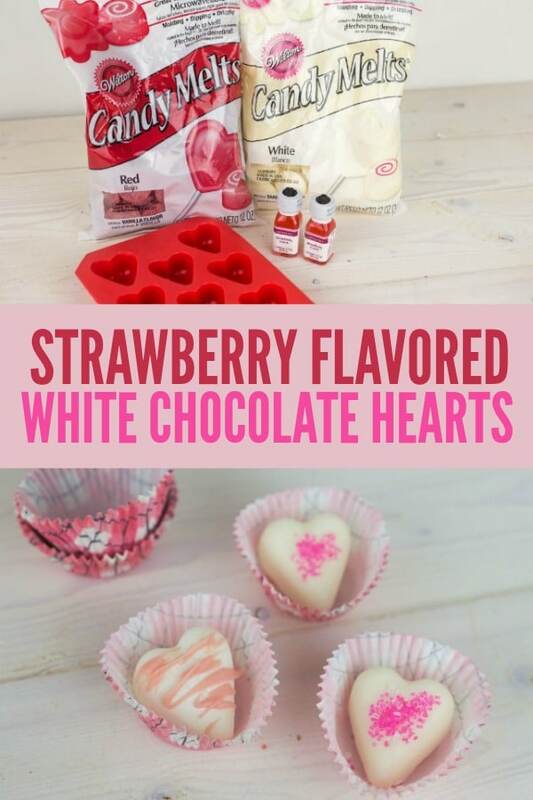 These strawberry flavored white chocolate hearts are easy, delicious and a special way to show someone you care. Perfect for teachers, classmates, friends, colleagues, or anyone you’d like to spoil a little. 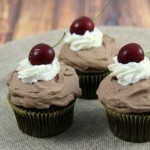 Only a few simple ingredients and you are ready to make strawberry flavored chocolate. In a microwave-safe bowl, melt White Candy Melts according to package directions. Add 2-3 drops of Strawberry Candy Flavor to taste, and mix well. Fill silicone mold with melted chocolate. Tap the mold a few times to settle the chocolate and remove any uneven parts. Allow to harden for at least one hour, then remove hardened candy from the mold and set on wax paper. 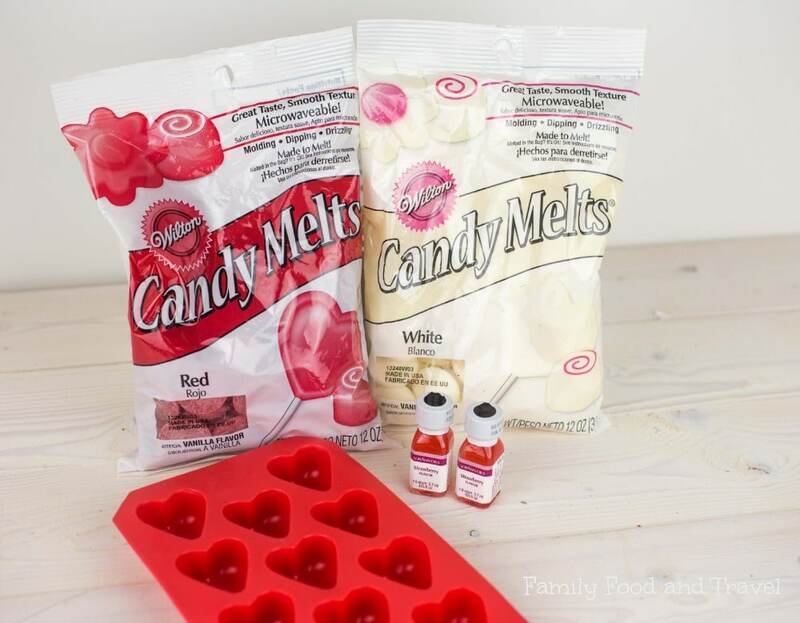 Melt a small amount of Red or Pink Candy Melts according to package directions and drizzle onto some of the chocolate hearts. Add a pinch of sugar sprinkles to others. Let harden completely and store at room temperature. 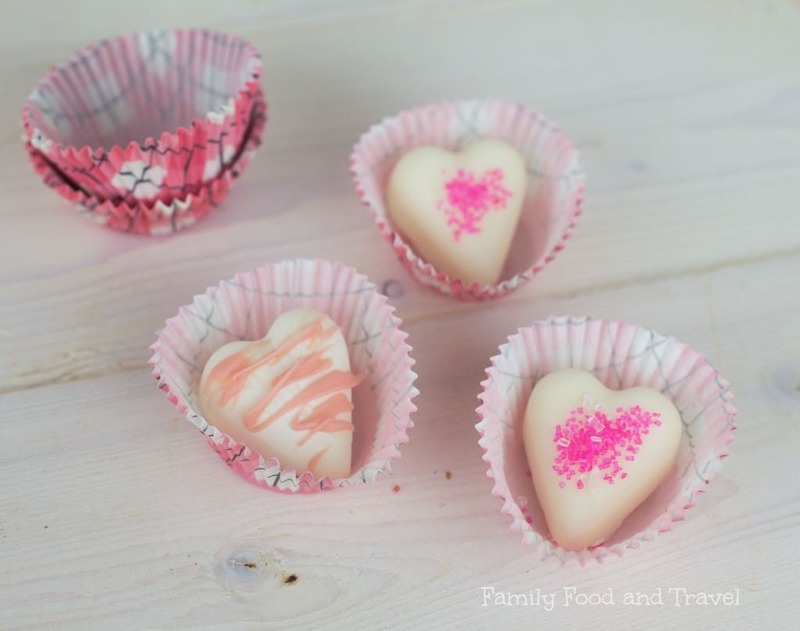 I just love the simplicity of these hearts and the special strawberry flavor – it is a hidden bonus in a beautiful white chocolate heart. Your Valentine will love it! 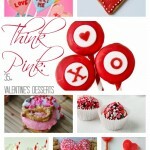 Looking for more Valentine’s recipe, gift, and DIY ideas? 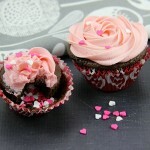 Check out our Valentine’s Day ideas for a perfectly great day for family, friends and your love. 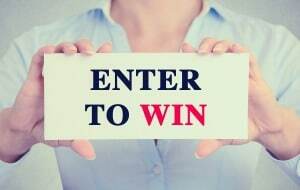 I LOVE these hearts and just gave this great post a shout out! Happy Thursday! These are sure cute and simple to do thanks so much for sharing your idea !